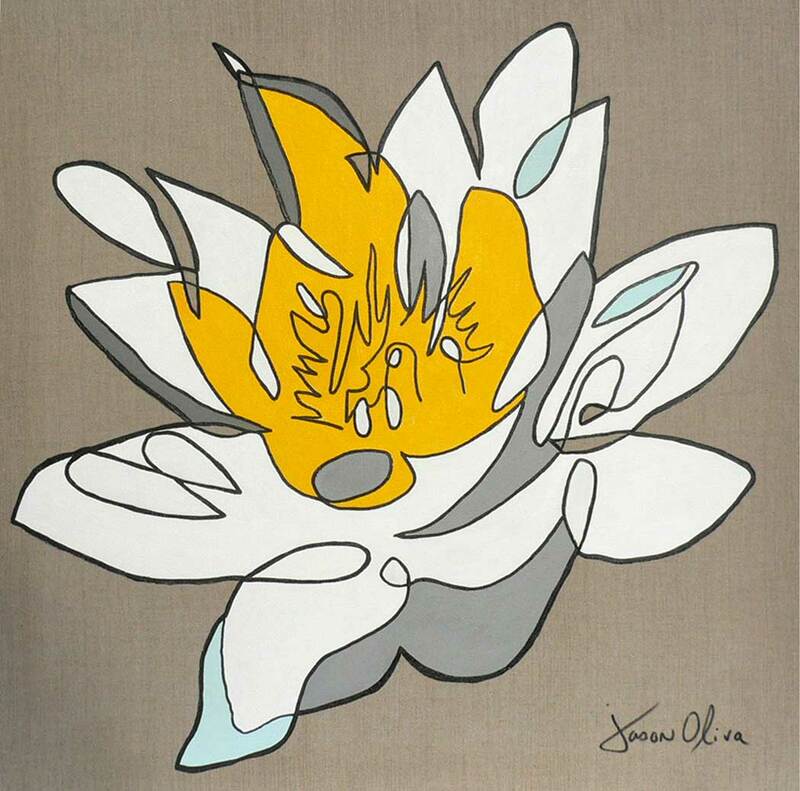 ‘Lotus’ is the first of the two paintings I completed during our recent trip back to England. It is painted on raw linen stretched by John Jones London, who I intend to use as my main canvas supplier from now on. 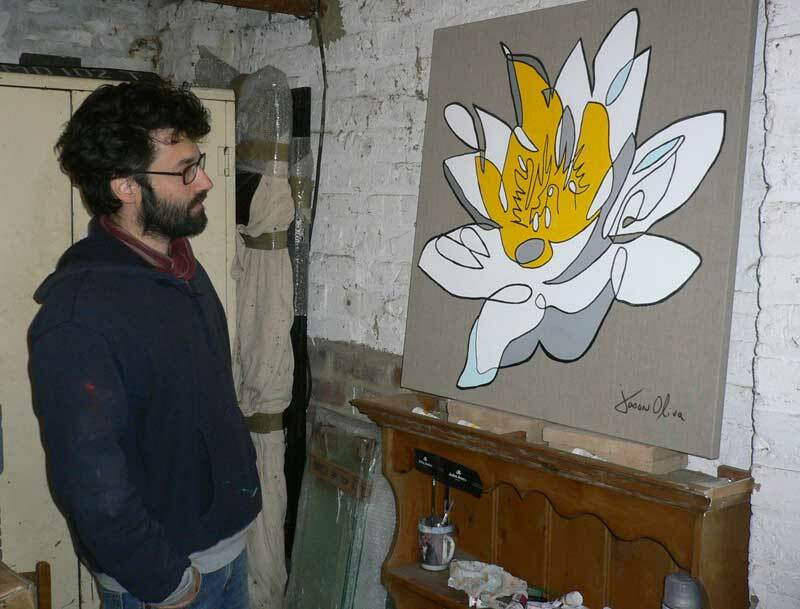 I started work on the original drawings for Lotus while we were visiting Barcelona, probably with my Buddha painting somewhere in mind. This is my first painting of a new decade – thanks for looking! Returning from London with Lotus canvas in tow.